Author: Triglav. License: All rights reserved. LJUBLJANA (Slovenia), February 11 (SeeNews) – Slovenia's biggest insurer Zavarovalnica Triglav said on Tuesday it has submitted an application to establish a company for the management of mandatory and voluntary pension funds in Macedonia. The application was submitted for approval to Macedonia’s Agency for the Supervision of Fully Funded Pension Insurance (MAPAS). 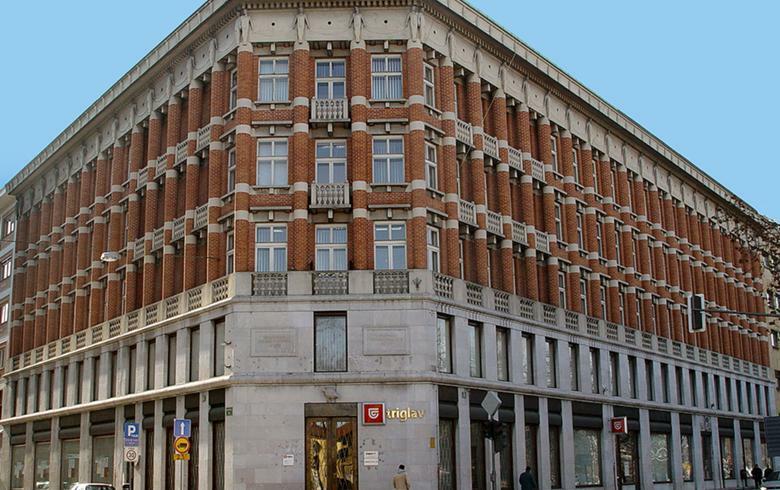 “The purpose of expanding the operations of Triglav Group in the Macedonian pension insurance market is consistent with its strategic guidelines,” the insurer said in a Ljubljana bourse filing. In December, Triglav said it plans to generate a consolidated pre-tax profit of 90 to 100 million euro ($103 - $114 million) in 2019, on gross written premiums of over 1.1 billion euro. The combined ratio of the group is projected to be favourable at around 95%, Triglav said at the time.